For several years now, CHRISTMANN + PFEIFER has not given its clients gifts at Christmas. The budget intended for this purpose will, however, continue to flow into a charitable initiative. 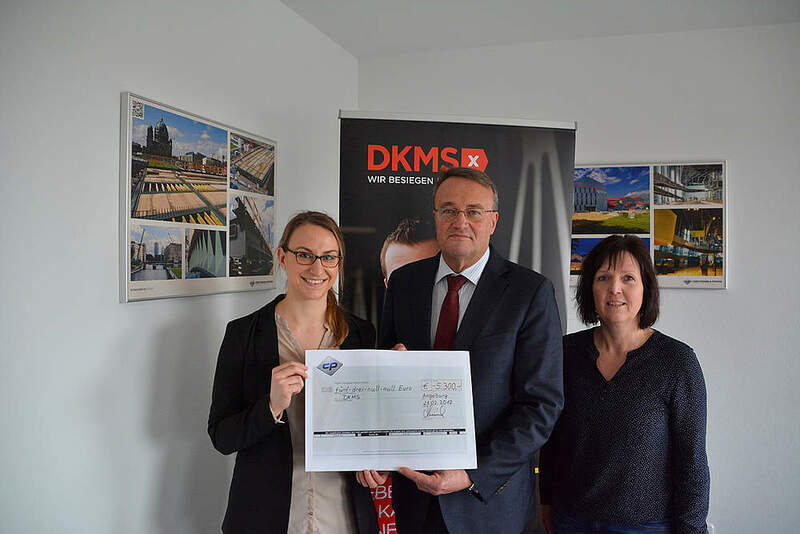 This year the money was donated for the first time to a project in Saxony. 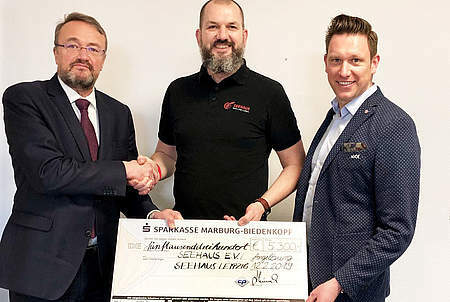 The "Seehaus" association accepted the check for 5,300 euro at the Leipzig offices of the C + P Ingenieur- und Baugesellschaft. An employee had made us aware of the association and recommended the proposal: "With the C + P Ingenieur- und Baugesellschaft, CHRISTMANN + PFEIFER has an independent subsidiary company in Leipzig and, moreover, also has an independent commercial construction company in Freiberg together with a structural steelwork plant. An appreciable part of our workforce is therefore employed in Saxony. So, this year, it was important to us to consciously confirm our commitment to this region," explains Rolf Heinecke, CEO of the holding company. Michael Bartsch, manager of the "Seehaus" in Leipzig, was recently surprised with this good news: "We are very pleased that CHRISTMANN + PFEIFER has reached out far beyond its company headquarters with its 2018 Christmas donation. Anyhow, something as innovative as the "Seehaus" doesn't exist in Hesse at all," he adds with a wink. With the "Seehaus" in Leipzig, the State of Saxony is taking a modern and innovative approach to juvenile detention and is offering different forms of detention to supplement the more conventional open and closed juvenile detention centers. After Baden-Württemberg and Brandenburg, Saxony is the third German Federal State to use such freely structured forms of juvenile detention in this way. Up to 14 young people between the ages of 14 to approx. 23, who have been handed a juvenile sentence without parole, live together here in small groups with a working family in a family-like structure. Domestic cleaning, school, work, vocational preparation, sport, community service, victim-offender mediation, social training and the teaching of civil values and standards are an integral part of the concept. This all serves to teach the young men to accept responsibility and allow them to be reintegrated into society as law-abiding citizens. 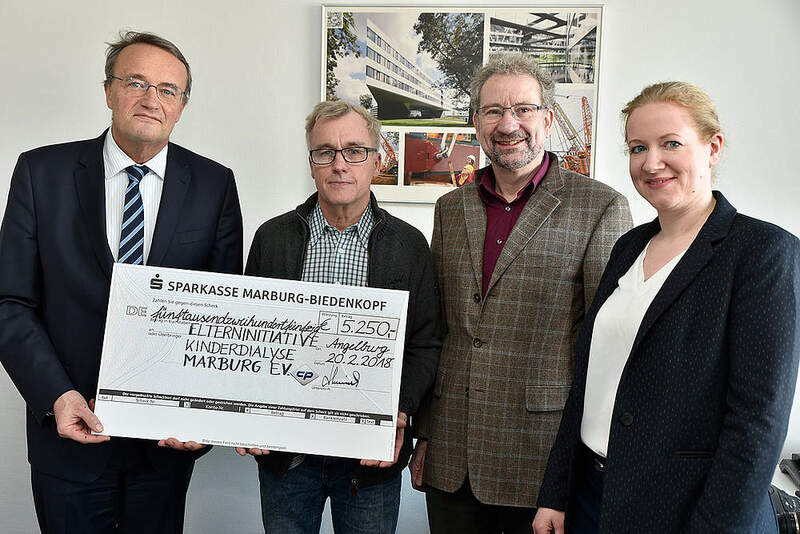 The ongoing cost of juvenile detention in such freely structured forms is largely financed by the State Ministry of Justice of Saxony. All other investments and additional services are facilitated through donations and sponsoring. For instance, the donated funds flow into the construction of new houses that the association has had to fund in advance. Among other things, the landscaping of the outside areas is still to be completed - and this represents "a real challenge on the edge of a former open-pit mine," explains Michael Bartsch.